The PROCOOL T280 is a High Airflow Rackmount fan system. With airflow pushing at 168 CFM this fan can cool the hottest racks! The PROCOOL T280 is the top choice for IT professionals. From smaller single rack systems to large data centers. 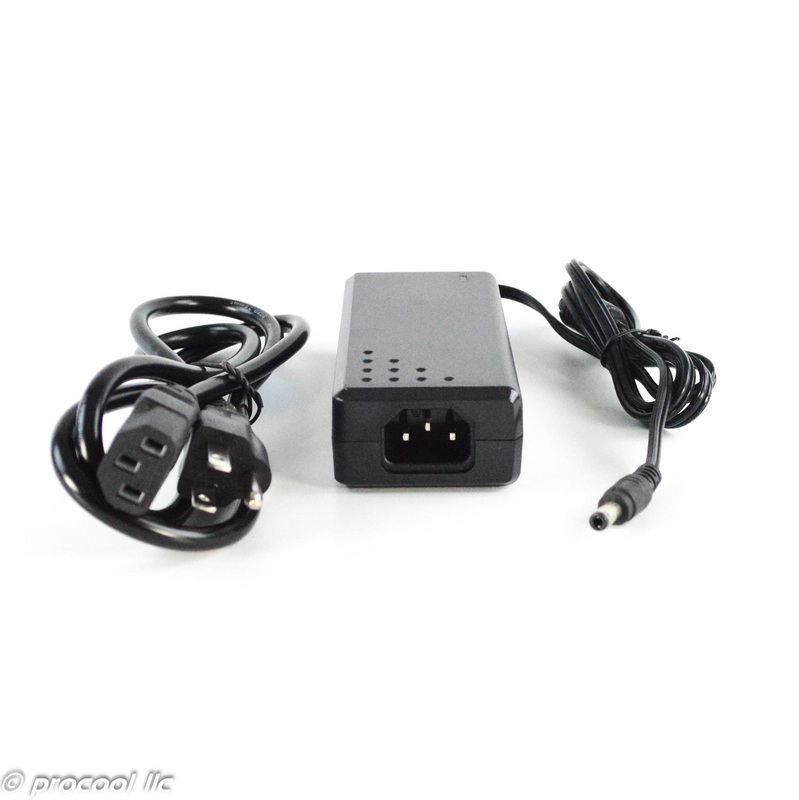 The T280 is the best choice for high power cooling. The Intake model T280 blows air into the rack. The Exhaust model T280-E pulls air from the rack. 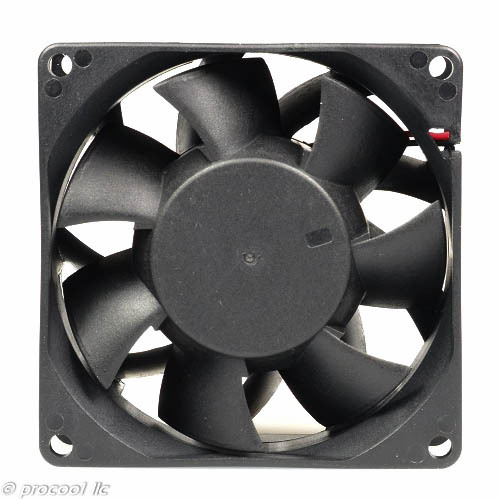 Procool model T80 fans provide the most airflow and highest air pressure for cooling the hottest racks. Top choice for IT Professionals. 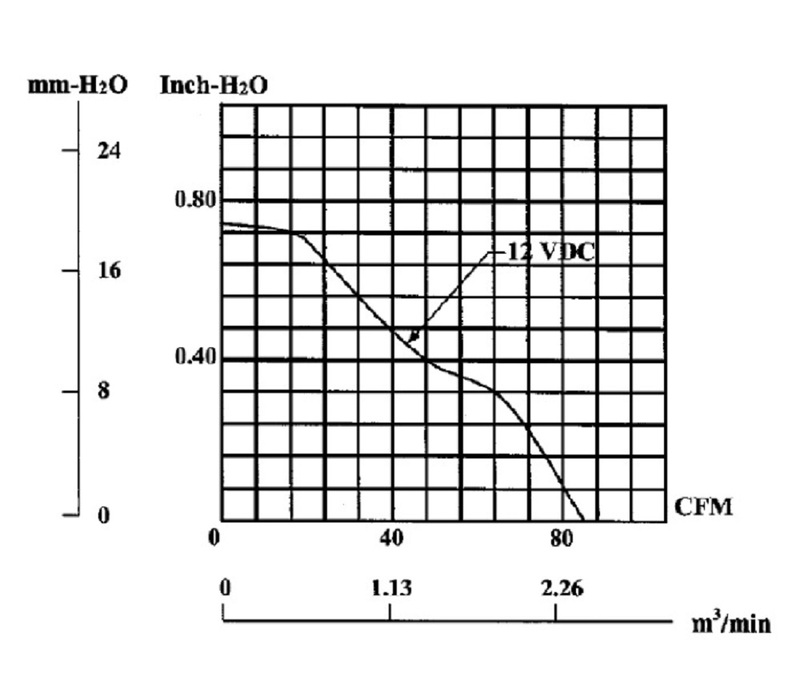 Airflow per fan is 84 CFM at 5700 RPM. Rated noise is 55 dBA which is a tad noisy. Not for use in noise sensitive applications. 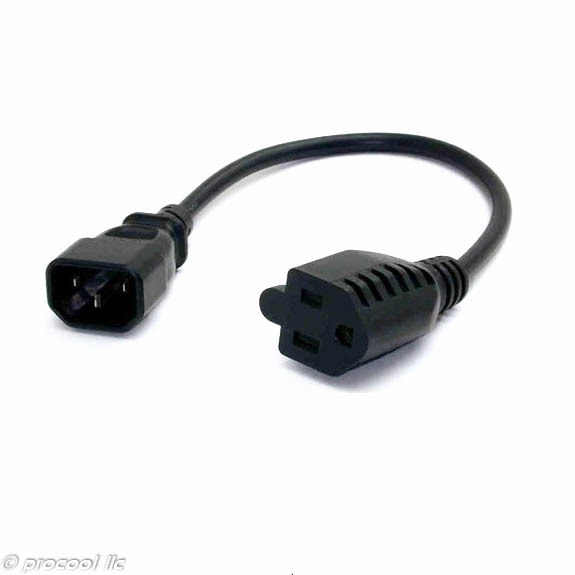 Dimensions: (L)125 x (W)56 x (H)32mm , 4.9" x 2.2" x 1.26"
Power Supply Cable length: AC-6' / DC-40"